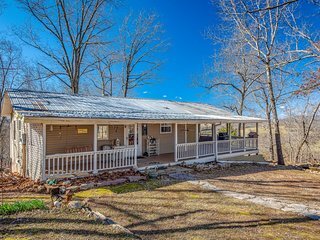 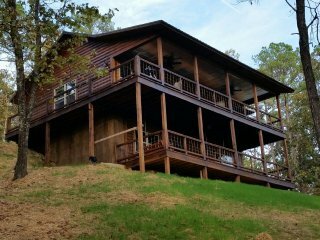 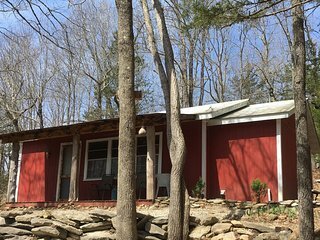 A Hasty Getaway: The Perfect Cabin Retreat for Two on 10 acres. 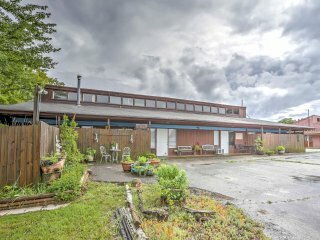 Pet-friendly! 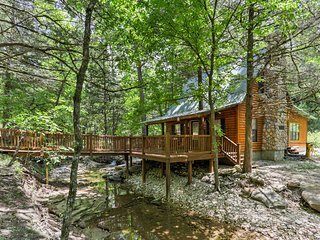 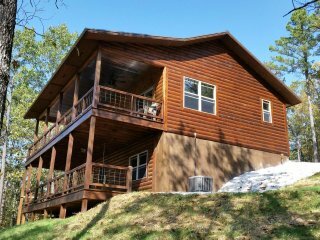 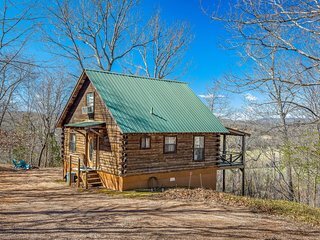 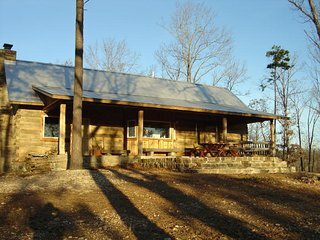 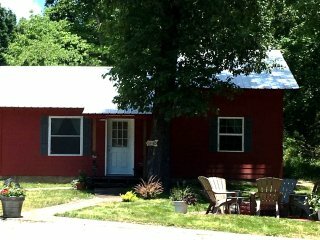 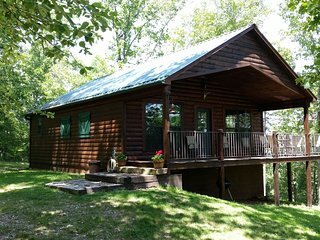 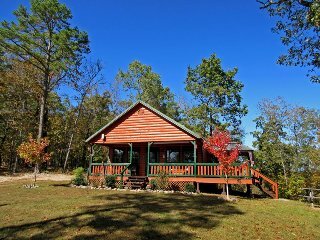 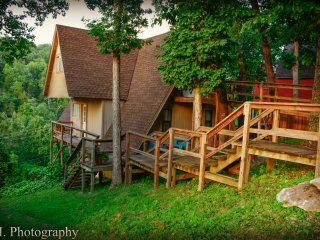 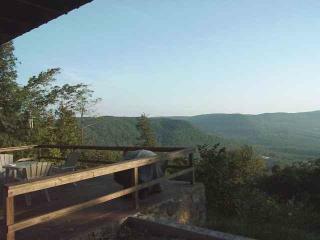 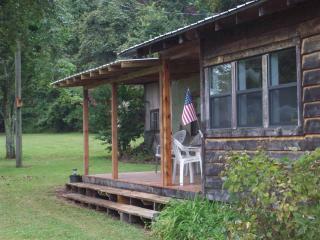 The Buffalo River National Park and seclusion, Lone Elk Cabins "Foxcroft". 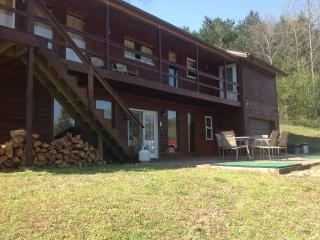 Enjoy our "Million Dollar View"